In the Community | DeWitt & Associates, Inc.
Our commitment goes beyond structures. It’s about improving the lives of people who inhabit them. We consider ourselves fortunate to work on so many projects that build better lives and strong communities in Southwest Missouri and Northwest Arkansas. Through donations, volunteering, and participation in community events, DeWitt & Associates is proud to support these organizations and many more. 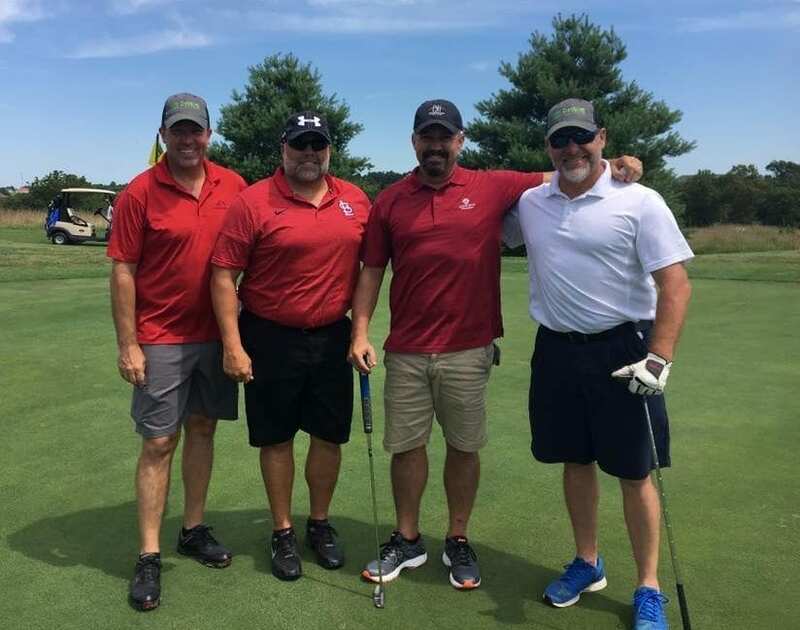 Each year, DeWitt & Associates joins subcontractors and vendors to raise money for The Kitchen, Inc., an organization that seeks to end homelessness by providing food, housing, and stabilizing services in Springfield, Missouri.